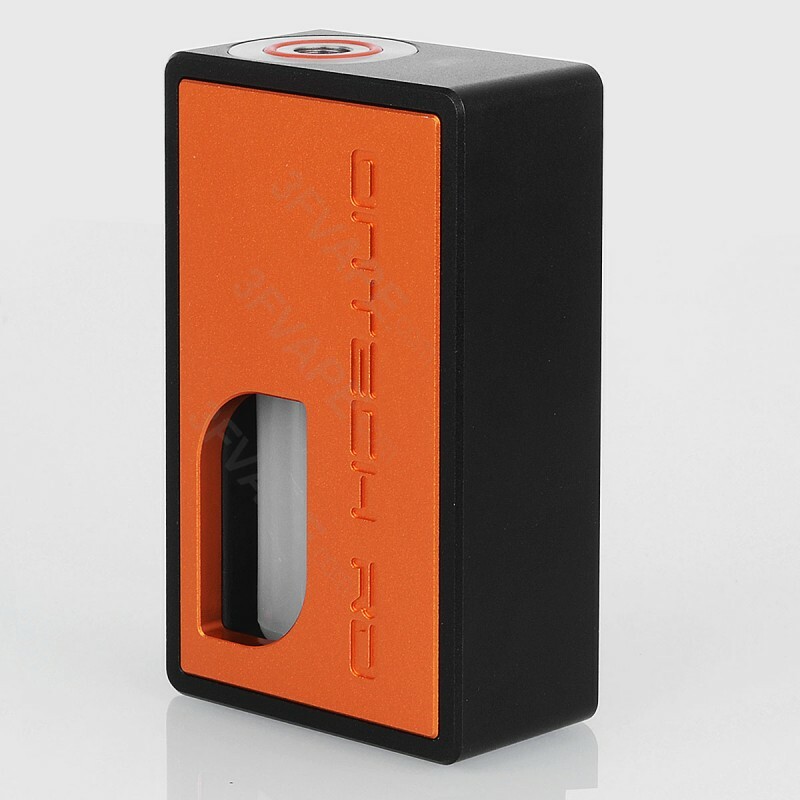 The Icarus Style BF Squonk Mechanical Box Mod is constructed from aluminum with stainless steel connector. 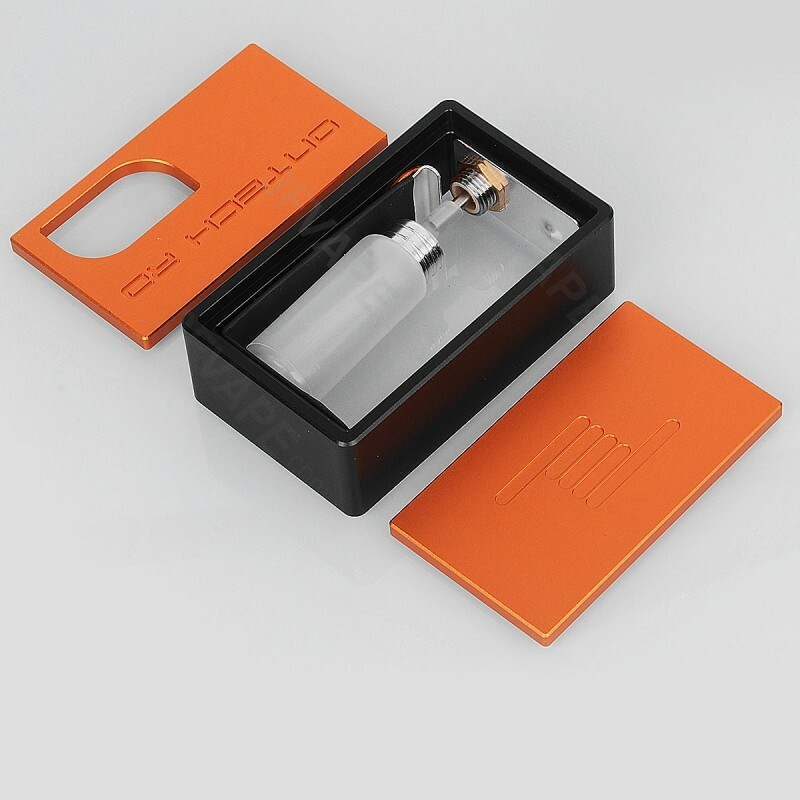 The mod has an inner bottle for bottom feeder, with a large capacity of 8ml. 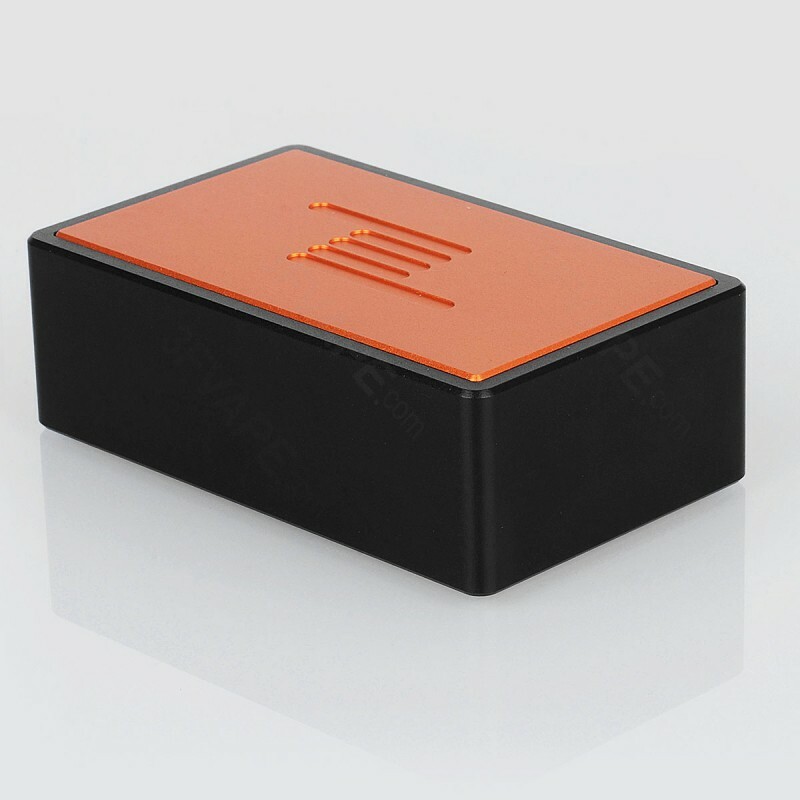 It is powered by 1 x 18650 battery (not included) and very easy to use. ie put the brass wire connector off a plug on the bottom of the squonk. when outting in you 16650 battrie it rips the plastic wrap making it Dangerous to use. Now this is just an ornament BE WARNED!! DANGEROUS!! 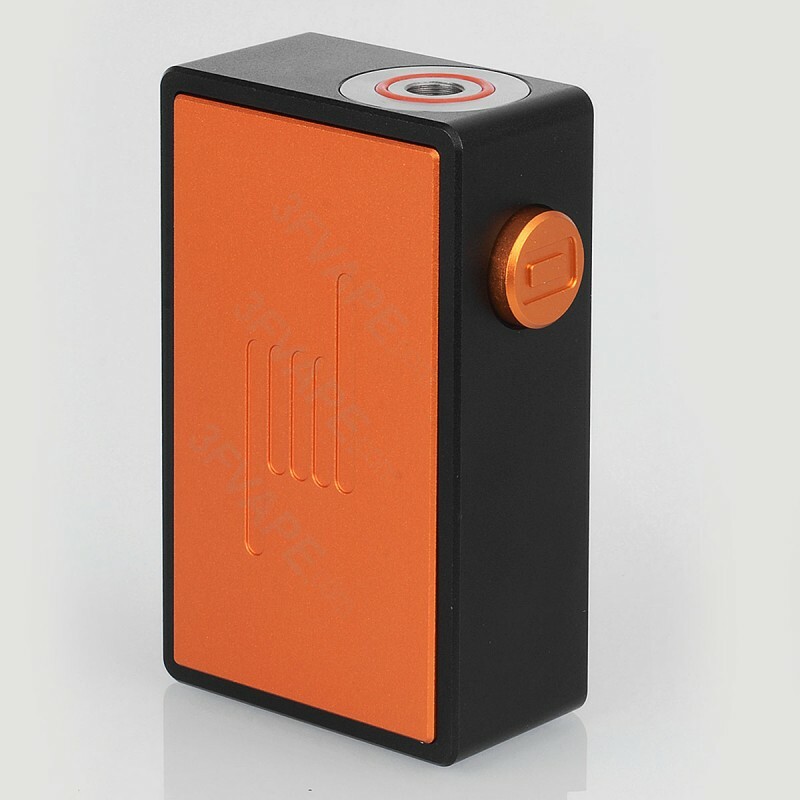 This is the second squonk box I've purchased and I have to say, this isn't for somebody really wanting to deal with any modifications or hassle. Where the begin... Upon receiving this, I threw some juice into the bottle, put my atty on top (with a 0.3ohm single coil build in it), and put a sony vtc5a into it. This is when I noticed a few problems with this device. The battery doors are EXTREMELY loose. I remidied this with some double sided tape for the short term, but installed a couple of extra batteries to the doors and body as a longer term solution. The next issue was with the squonk bottle. You need to really wash it out before you even put any juice in there. The plastic taste is strong before doing that. The bottle itself however isn't that bad. It's a little hard, but nothing deal breaking. Now the firing mechanism. This is the thing that made my device un-vapable until I did some small modifications to it. The firing mechanism was bent at a 90 degree angle, touching only a really tiny surface on the 510 connector. This is a massive fail in the design of the device as there simply isn't enough contact area for the electricity to pass through, thus causing arcing until the contacts are so worn, that the device won't fire anymore. I remedied this issue through placing a brass power conduit piece onto the 510 itself, and hammering the steel contact plate flat. I plan on changing the 510 connector completely to a modmaker 510 as that seems like a cleaner fix to the minuscule 510 contact area issue. Once everything was fixed for me though, this box is very comfortable to hold, and works wonderfully! My recommendations for this device are to simply not buy it. I would instead purchase the icarus1.5 as it looks like they solved the design flaws with firing mechanism and contact area of the 510 connector. Happy vaping! Смотрел на Icarus v1.5, похоже, что допилили все, что нужно. Рекомендую взять, если душит жаба! The build quality is awesome and it's feels good in the hand. Only issue I have is the rattling doors. The inner edge that supposed to keep the doors in place is 1mm smaler than the battery, and a rattle is a fact. Unfortunately..
La box è molto ben rifinita,le uniche peccHe sono inserimento della batteria è scomodo,la lamella non è ben salda e ogni volta quando tiri via la boccetta si muove e viene via.Quando si squonka lo sportello posteriore si toglie ed è poco stabile. the build quality is pretty good doors are a little loose and button dose get stuck at times. bottle is not the greatest and 510 is spring loaded my biggest issue with the mod is the contacts its very loose, if i take battery out the contact just comes out and the silver coating is pealing off i have my pulse 22 with a 0.1 ohm single coil and its a very cold vape.but with the boxer clone with same build same rda same battery its a hot thick flavorful vape. all in all its a ok mod but with a few upgrades it will be a GREAT BF mod .. is it worth the $$$ though ??? very nice mod. quite satisfied other than delay after delay. i have the black replacement doors and it is working perfect with my titanium goon. very small mod and quite possibly may be my favorite. Mouais .. peux mieux faire. La qualité de fabrication est nickel, par contre le pin qui descend dans la bouteille ne fait pas contact avec l'ato. Il descends tout seul lorsqu'on le visse. Et également des court jus de partout lors du contact. Une vraie merde quoi. Why would you guys leaving comments think that it comes with a matching drip tip when it doesn't even come with a rda or tank? Ma la lamellare con cosa viene tenuta?Vista così sembra instabile. Ils ont envoyés le miens. Когда уже отправите товар покупателям? No email to advise customers yet again? atleast email us to say its been delayed again. So today is June 20th. Come si fa a sapere se la box e stata spedita? Are removable and repacement both front and back cover? 18 out of 22 people found this review useful. Updates on this mod please????????????? Is there any updates on what comes with the mod yet? Does it have the matching drip tip? Does it have a spare bottle? Do you have any pictures of the inside of the mod? Is the release time on schedule? Throw us a bone here please?? 15 out of 18 people found this review useful. 16 out of 20 people found this review useful. 29 out of 31 people found this review useful. 88 out of 88 people found this review useful. 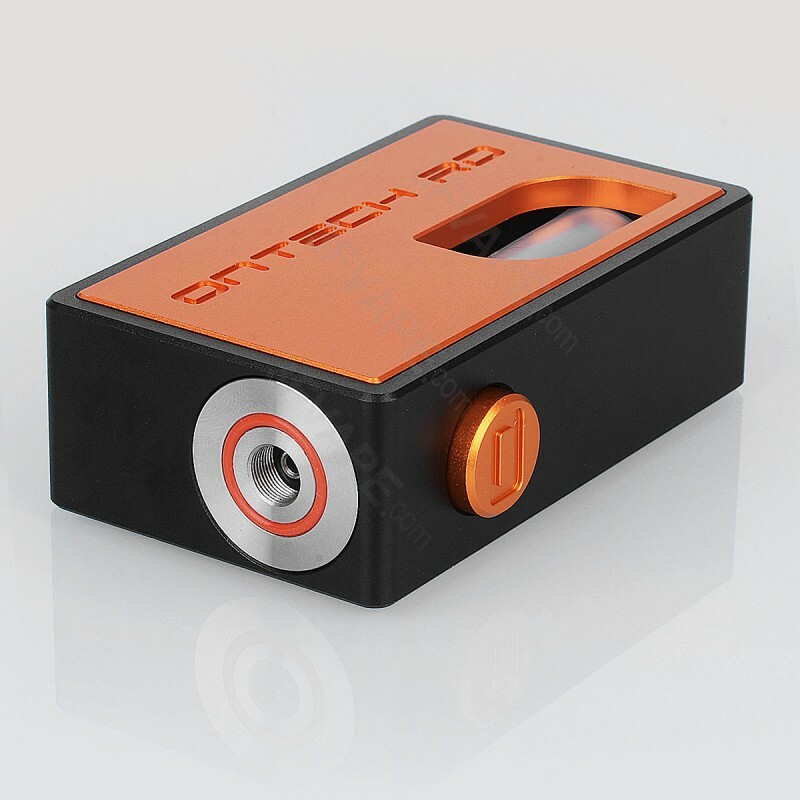 Does this include matching orange color driptip in the package ? 27 out of 31 people found this review useful. Poner la posición que tiene que llevar la batería + o - muy importante. Y que no mueva el botón de calada. I saw a YouTube video (in Italian) and the bottle looked a lot like the Frankenskull disasters, (i.e. too hard, brittle and useless). Please ensure they are proper squeezy bottles. Thanks! 54 out of 60 people found this review useful. 39 out of 48 people found this review useful. Please add Replacement Bottles for the ICARUS Mod. 36 out of 43 people found this review useful.